When cruise ships are in port we are open from 9:00am-1:00am. We love to have visitors! Bring your school or church group for a tour, or plan ahead to drop in if you're passing through. For group tours, please contact one of our staff members to make arrangements in advance. During cruise ship season (June through October), security is tight and visits musts be pre-arranged. During the rest of the year, a quick stop at the security gate is all that's needed. You should say that you are visiting "La Maison des marins" (Mariners' House).  Along with M2S Montreal, the Ministry to Seafarers (Vancouver) is also part of the wider Christian Reformed Church family. While we work cooperatively, we are distinct organizations with our own Boards of Directors. If you wish to make a donation to M2S Vancouver, please visit their website or contact Chaplain, Gary Roosma.